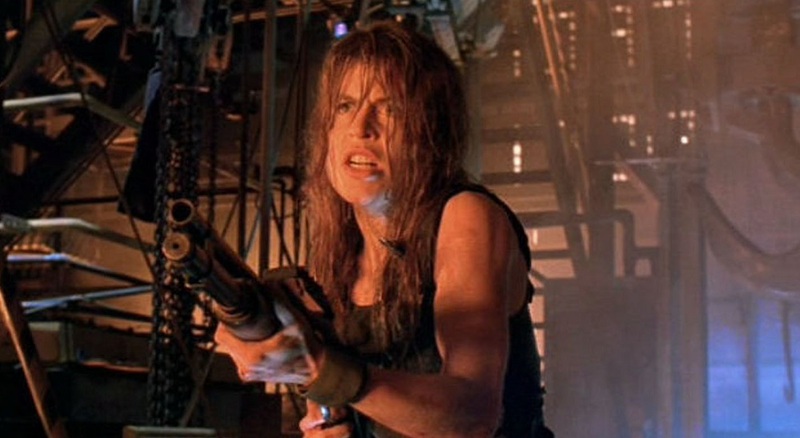 Linda Hamilton and Arnold Schwarzenegger are both returning for the sixth Terminator film. James Cameron, who made the first two films, is producing, with Tim Miller (Deadpool) directing. The Hollywood Reporter held an event in Los Angeles Tuesday night where the news was revealed. The new film, which does not yet have a release date, is being crafted as part of a trilogy “that can stand as single movies or form an overarching story.” It’s also being viewed as a direct sequel to Terminator 2: Judgement Day, ignoring the three sequels that followed.